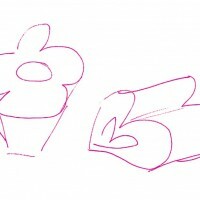 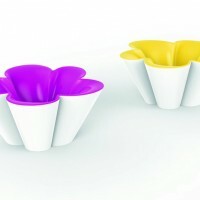 The freshness, innocence and spontaneity reaches VONDOM by the hand of the collection AGATHA by AGATHA RUIZ DE LA PRADA, the first Kids collection of VONDOM. 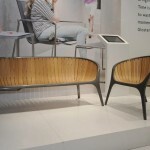 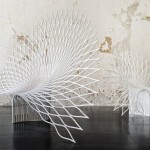 This Kids furniture collection consists of two basic elements, mini table and chair. 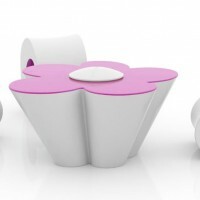 A flower with large petals is the result of this mini table which is accompanied by heart-shaped stools. 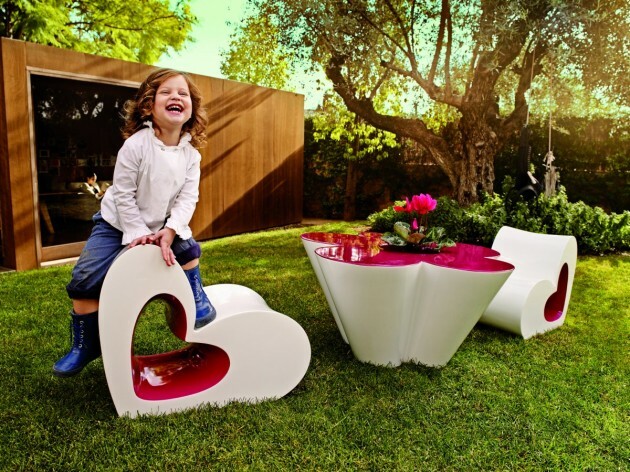 Its highly resistant material allows its usage in exterior space, for be able to enjoy as outdoor playing area. 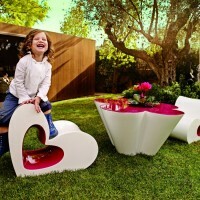 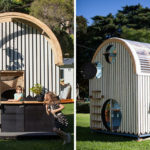 A dream garden where catching the vitality, imagination and ingenuity of the kids thanks to these flashy design pieces.